Evan Flynn pitches at the game against Lander University. 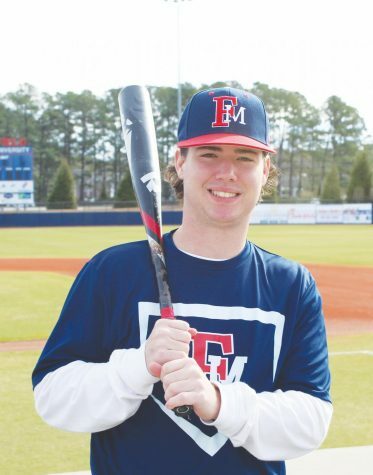 FMU’s baseball team played a tough game but fell to the Lander University Bearcats 18-3 in the series opener of the Peach Belt Conference on March 22. 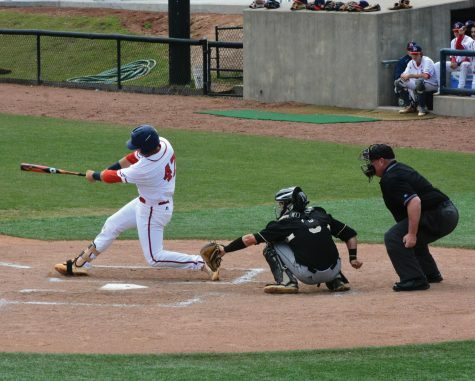 The Patriots dropped to 18-10 overall and 9-7 in the Peach Belt Conference. The Patriots expected a fight from Lander since they are the only team to have nearly as many strikeouts as the Patriots for the season. Senior right-hander Evan Flynn started as pitcher at the top of the first inning. Center-fielder Gage Taylor struck out the second batter for Lander in the first inning. Freshman left-fielder Will Hardee had a good hit in the bottom of the first inning, flying the ball down the left field line, but struck out when Lander’s defense caught it. Earlier this week, Hardee was named the Peach Belt Conference baseball freshman of the week. Senior center-fielder Taylor batted an impressive hit all the way out to the right-center field and made a dash to second base – his first triple of the game. Taylor has 6 triples this season and is the first player on the team to have several of them. Following behind Taylor, Nick Pappas struck the ball to the right field and scored his 24th RBI of the season, allowing Taylor to also score. The Patriots played hard but their pitching was lacking, allowing the Bearcats to walk. In the bottom of the third inning, the Bearcats started to pitch recklessly, hitting senior Cole Hinnant in the shoulder and walking Hardee. 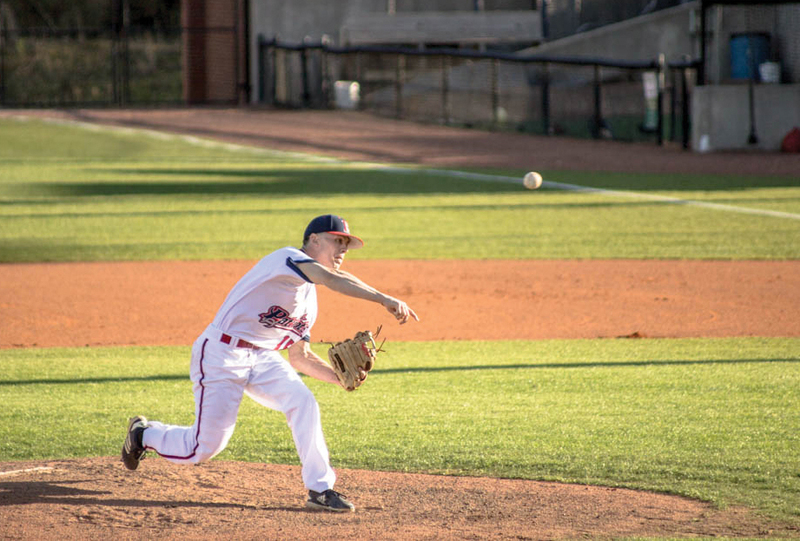 The Patriots went through a competitive battle against the Bearcats senior pitcher Alex Moore, who struck out 7 batters in his longest inning. The Patriots loaded the bases several times throughout the game but were unsuccessful in getting runs. They loaded the bases in the bottom of the third and in the bottom of the fifth but struck out right before they could get a run. 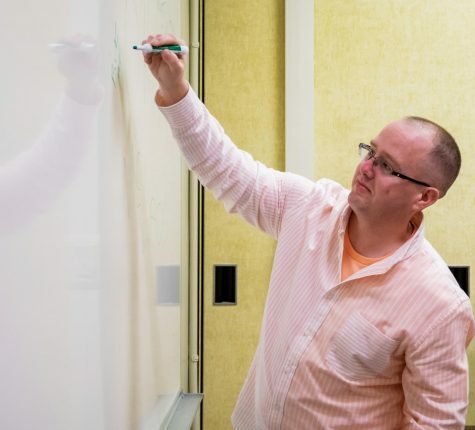 The Patriots usually gain their momentum by throwing strikes early on, and the pitchers that come after feed off of the energy from the previous pitcher. Head Coach Art Inabinet went through five pitchers in the game. 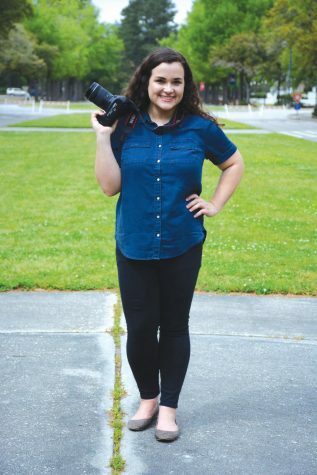 “We just weren’t throwing enough strikes,” Inabinet said. 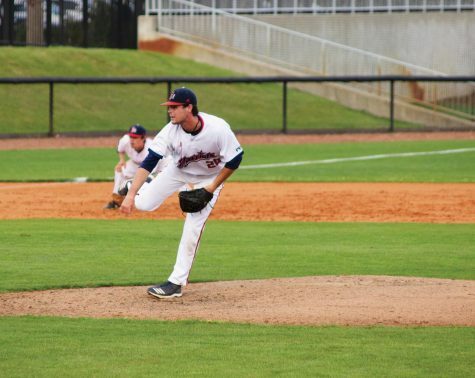 FMU pitchers walked six of the Bearcats batters by the top of the fourth inning. The Patriots struggled to control their pitches. Although the Patriots were not triumphant this game, a few of the players showed potential. Hardee got a triple and scored another run. Freshman catcher Trystan Freeman got an RBI in the bottom of the fifth, which was his second RBI of the game. Both teams went back-and-forth with reckless pitches and walking the batters due to hitting them with the ball. By the end of the game, the Patriots had hit three of the Bearcats’ batters and the Bearcats had hit three of the Patriots’ batters.